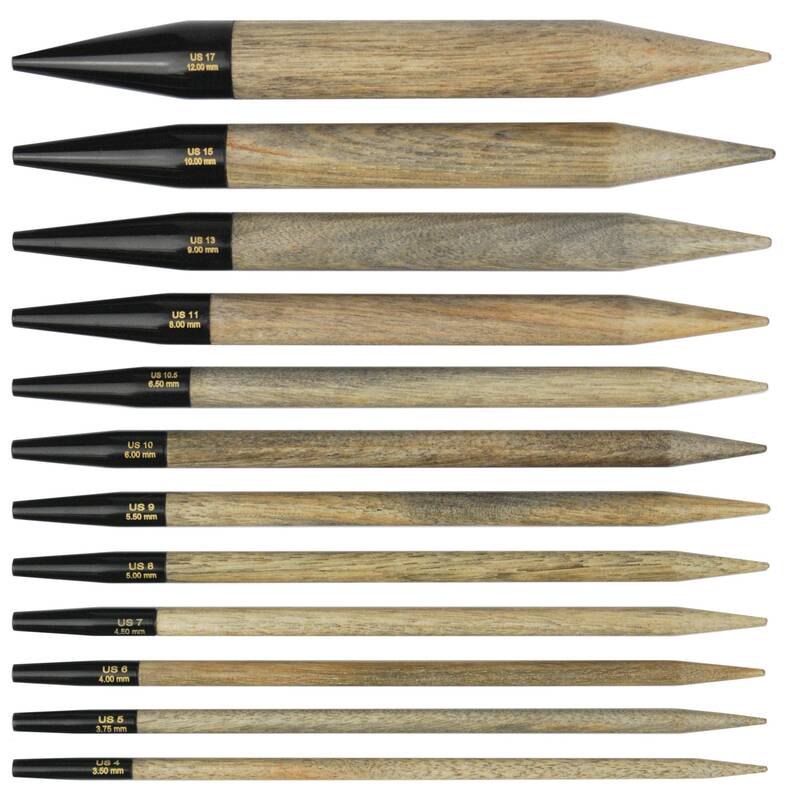 Lykke interchangeable needle tips are made with strong birchwood. And don't forget to order your correct size cable (sold separately). Keep in mind that the size of the needle tip plus the cable will give you the desired length. If you are looking for 3.5" needle tips, please see our separate listing!! Shipping overpayments will be refunded as the different size needle tips have different weights.